Oxford University Press, USA, 9780190276317, 424pp. 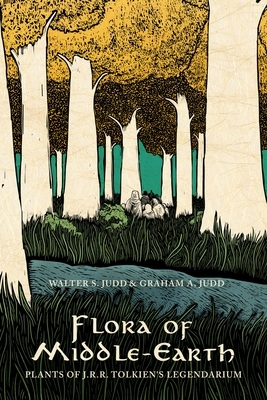 Walter S. Judd is a Distinguished Professor Emeritus in the Department of Biology, University of Florida. His research focuses on the systematics and evolution of the flowering plants. He has published over 200 refereed articles and has described numerous new species of plants. Graham Judd holds an MFA in Printmaking, and received a Jerome Foundation Fellowship for Emerging Printmakers at Highpoint Center for Printmaking. He currently teaches at Augsburg College and Minneapolis College of Art and Design.